I carry my Nintendo 3DS almost every day. Completing one game after another, surprised how good and memorable Nintendo games are. I try to play on iPhone sometimes but it always disappointment, ether game requires internet connection or it is too plain, too simple, without a story and characters, repetitive. Generic sense I’m getting from mobile studios is maximising revenue from each player with tracking, dirty psychological tricks, micro transactions and cool-off timers. Sadly neither developers or consumers care about gameplay and story aspects. Yes, there’s a Monument Valley but the game is short and very simple, it’s not comparable to Super Mario 3D Land (recently discounted) or Legend of Zelda. Is it because price raise to the bottom or short playing sessions or lack of physical controls included with every device, or, more likely, combination of all? I wonder can this market be sustainable in a long run? Classic video game industry always relied on creating something special, experience which is art form more immersive than TV and movies. To play best games you have to own dedicated console. For a long time you had to own MP3 player and photo and video camera separately but now all this markets cannibalised by iPhone. Gaming industry is still separate. Hardware is not longer an issue, even last year iPhone 7 are more powerful than Nintendo Switch, has much better screen as well. So why no one makes exclusive iOS games with big budget and controller support? I am not talking about ports or multi platform games. Nowadays tools like Unity and Unreal makes it easy to deploy game on each platform but this approach doesn’t take advantage of unique hardware aspects like 3D Touch and Haptic Feedback. Or why there’s no iPad exclusive games which take advantage of a larger screen? There’s ports but that’s all. Nintendo is very smart by releasing Switch which can be used in commute and games which can be played together with all necessary controllers included, games which use consoles unique features (HD Rumble). 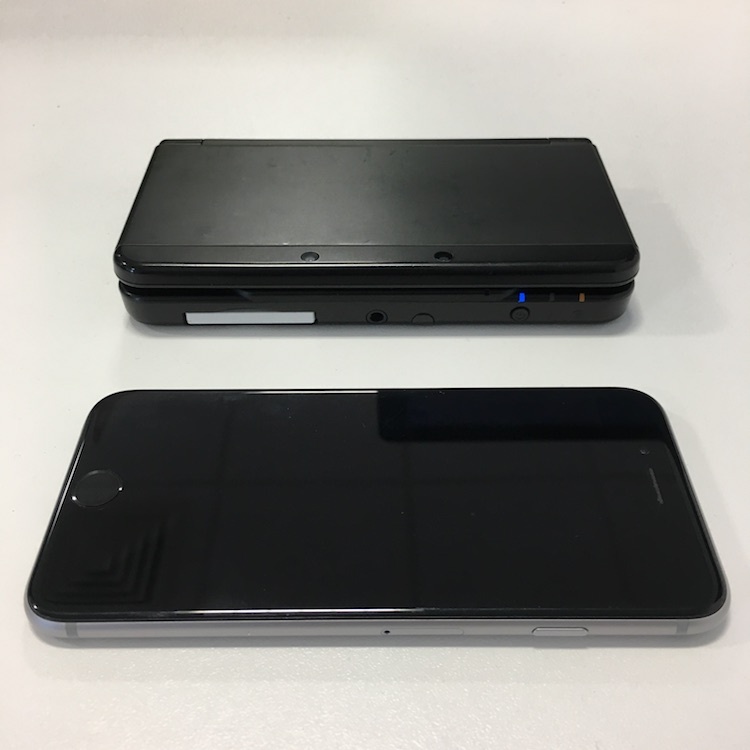 It’s a natural evolution for 3DS. I am very happy about progress they made and have a lot of hope that people who experienced game on Nintendo console will never look towards Rovio, King again.